Experience the intense freshness of a pair of Mediterranean Pearls with the Dolce & Gabanna Light Blue Dreaming in Portfino Eau de Toilette and the Dolce & Gabanna Light Blue Pour Homme Living Stromboli Eau de Toilette. Each limited edition scent is an ode to the original Light Blue scents, but are reworked with lighter, more refreshing characters and an airy feel. 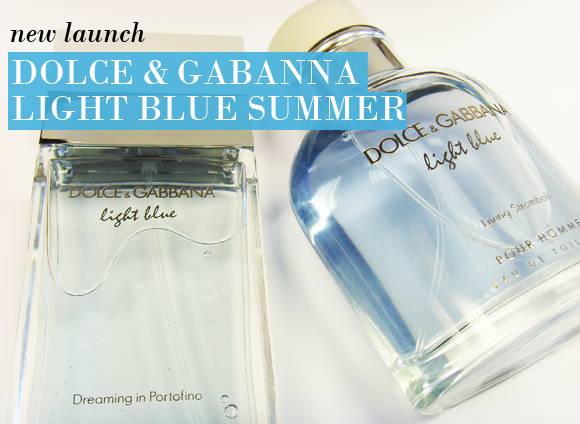 Dolce & Gabanna Light Blue Dreaming in Portofino is a bright and sparkling essence. From the very first spray the irrepressible, juicy brightness of litchi makes itself known. This juiciness is made softer with the unexpected subtle spiciness of ambrette seeds, transforming it into an embracing solar accord. This unusual pairing sets the pace for a laidback tribute to the Mediterranean: instead of the ultra crisp citrus tonality of Light Blue, Dreaming in Portofino drifts languidly with a signature heart of iris and uplifting osmanthus. A sensual dry down of patchouli and amber provides the ideal foundation for the fragrance, and provides great longevity in the dry down. It is a beautiful and unexpected fragrance that hints at the original Light Blue scent, while asserting a more grown-up and sensual character. 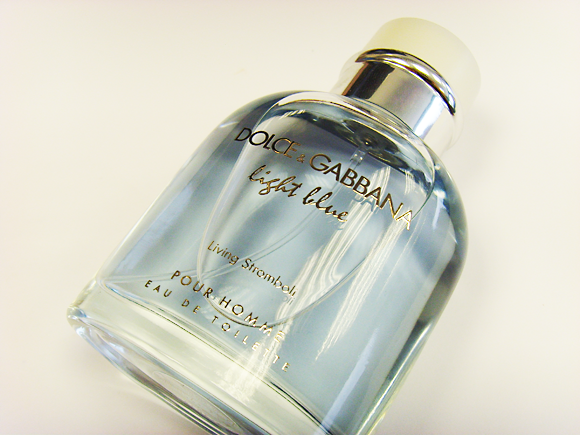 Dolce & Gabanna Light Blue Pour Homme Living Stromboli is a subtly energising fragrance that relies upon crisp aquatic notes rather than the sharp citruses of the original Light Blue Pour Homme. The enlivening fragrance opens with a soft citrus accord that is made subtly spicy with piquant pink pepper. A watery heart of aqua which sets the pace for a lively heart of crisp aquatic notes and geranium. Everything about the scent is fresh and cooling, with a sensual edge that is more intense than the original Light Blue Pour Homme. A warm, green dry down of patchouli and vetiver resonates long after the aquatic notes have faded. 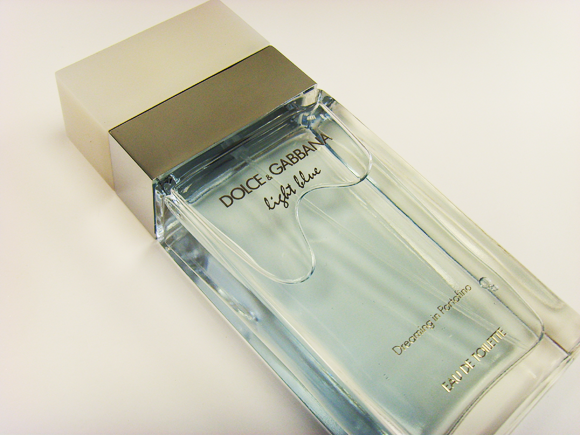 This entry was posted on Tuesday, July 3rd, 2012 at 1:16 pm and is filed under Fragrance, Men, New products. You can follow any responses to this entry through the RSS 2.0 feed. You can skip to the end and leave a response. Pinging is currently not allowed.